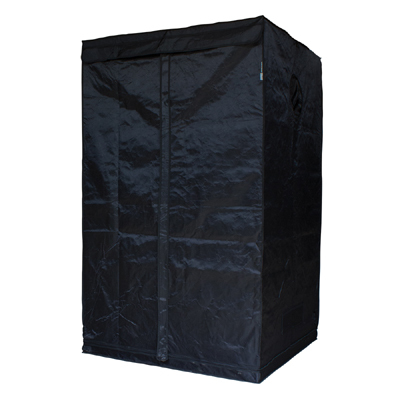 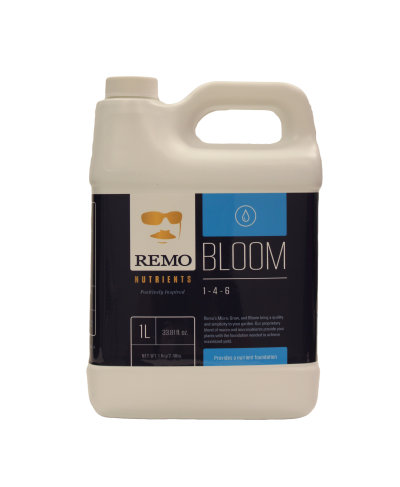 Remo’s Micro, Grow and Bloom bring quality and simplicity to your garden. 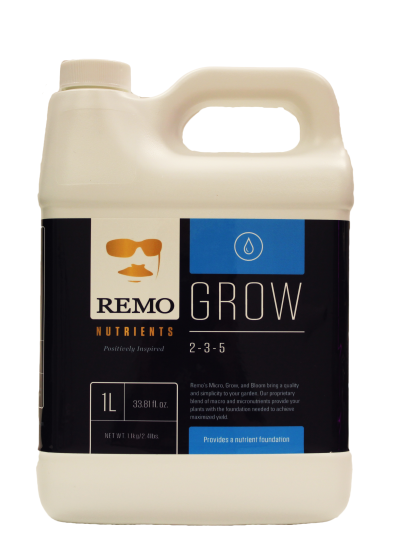 Remo’s Micro, Grow and Bloom bring quality and simplicity to your garden. 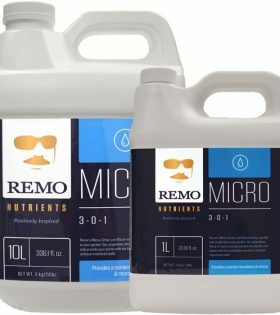 Our proprietary blend of macro and micro-nutrients provide your plants with the building blocks needed to grow healty strong and achieve maximum yeild. 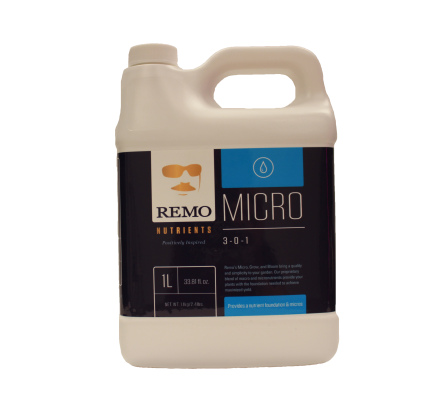 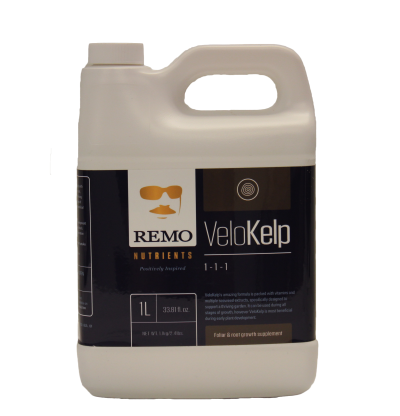 Remo only use phamaceutical grade minerals, marine extracts and the finest chelates to ensure consistency and ph balance. 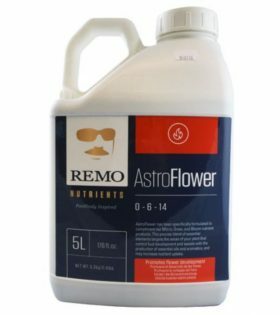 Made from Pharmaceutical Grade ingredients. 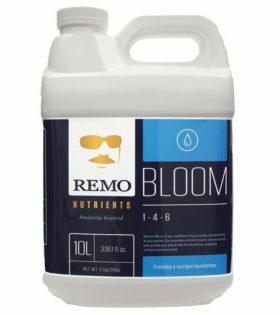 Trust the mustache go with Remo Bloom. 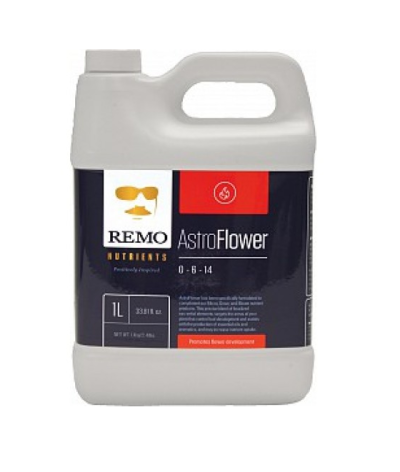 Remo’s AstroFlower is specificaly created to compliment the rest of the remo Nutrient range. 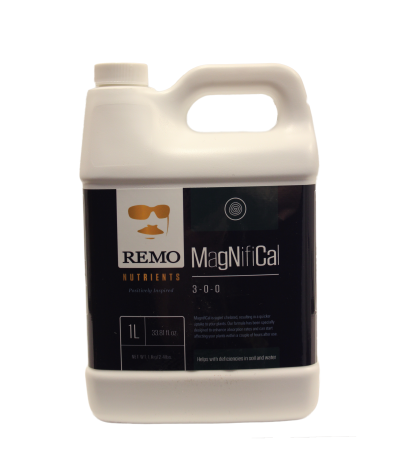 MagNifiCal from Remo Nutrients is so good results can be seen within a matter of hours. 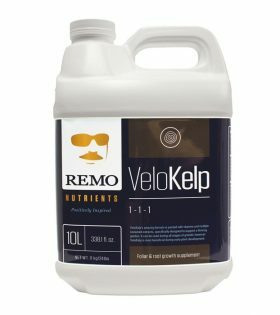 VeloKelp is Packed full of vitamins and multiple seaweed extracts, designed specifically to support a thriving garden. 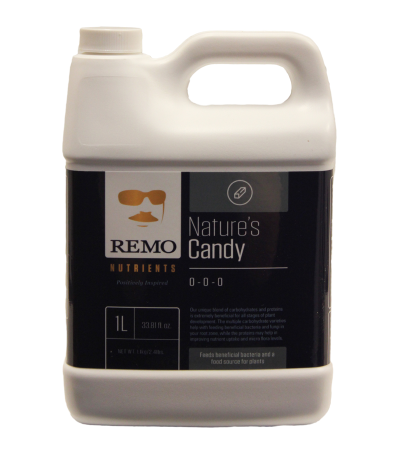 Natures Candy is a unique blend of carbohydrates and amino acids to keep your plants thriving.